In this brilliant novel, Pulitzer Prize-winning and bestselling author Jane Smiley delves into the domestic drama of the Robison family. While seventy-seven-year-old Ike Robison is dying in his bedroom upstairs, his wife defends the citadel of their marriage against an ill-considered, albeit loving, invasion by their three middle-aged daughters and their twenty-three-year-old granddaughter. 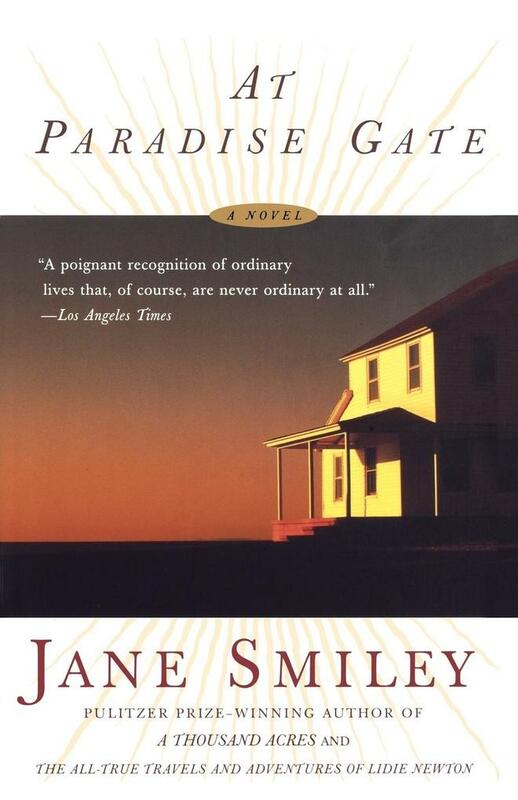 Amply fulfilling the expectations raised by Smiley's other celebrated works, "At Paradise Gate" is a compelling, gracefully wrought portrait of intergenerational strife and family survival.